Springs are the foundation of good handling. So treat your Fox Body or SN95 Ford Mustang with the best. Steeda's experience and expertise in high-performance street and racing suspension systems are second to none. Put that experience to work for you. 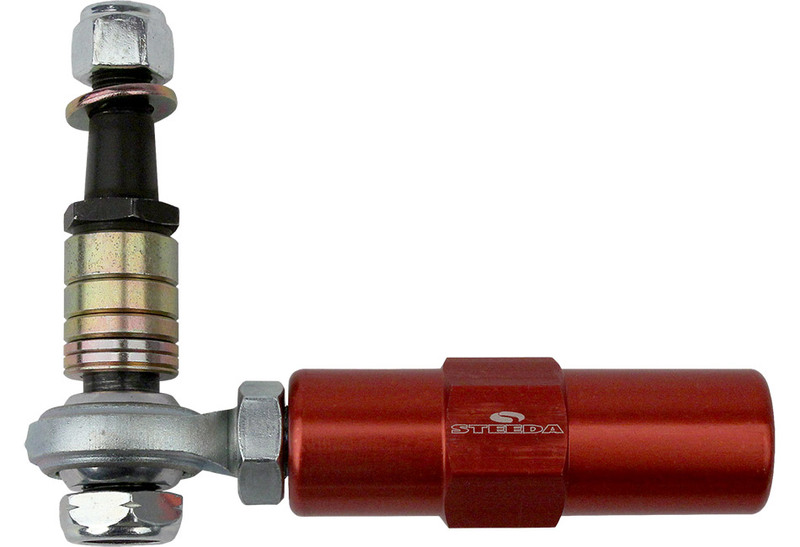 Steeda springs are all custom made to our specifications. Specifications that have been refined and improved through years of testing. Steeda's performance lowering springs improve the overall handling of the by lowering the center of gravity and reducing body roll and pitching during braking. The reduced longitudinal pitch of the vehicle during heavy braking improves the overall braking efficiency. The higher rate of the front springs reduces the amount of load transferred to the front tires. This causes the load on all four tires to be more evenly distributed providing additional traction to the rear tires. 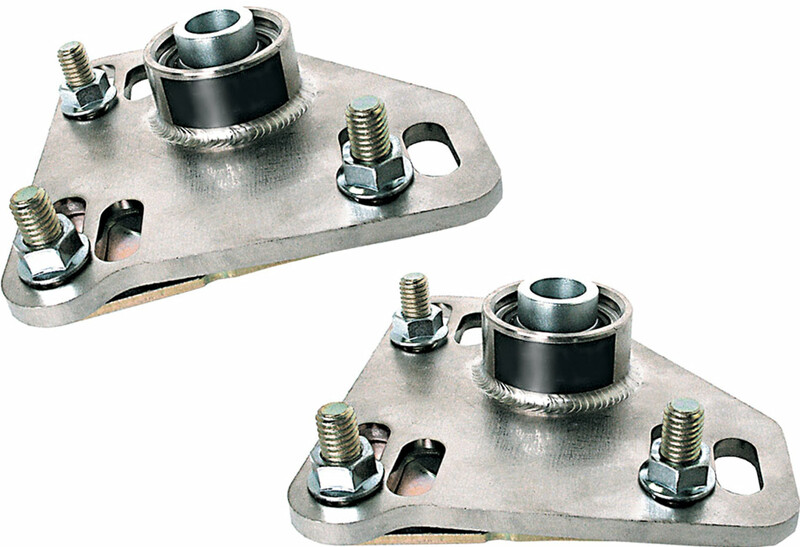 The additional gain in rear traction can also improve brake performance and result in reduced braking distances. The increase in spring rate also reduces body roll, which improves handling and steering response. Reduced body roll also confines the suspension geometry to stay within parameters that enhance the tire contact patch relative to the road, The result is improved vehicle cornering and handling. Higher cornering limits can be achieved as the built-in understeer characteristics of the vehicle are reduced and provide for a more neutral handling platform. All these benefits along with the excellent ride quality Steeda sport springs are famous for. Steeda sport springs give your Mustang the best of both worlds. Performance and ride quality. 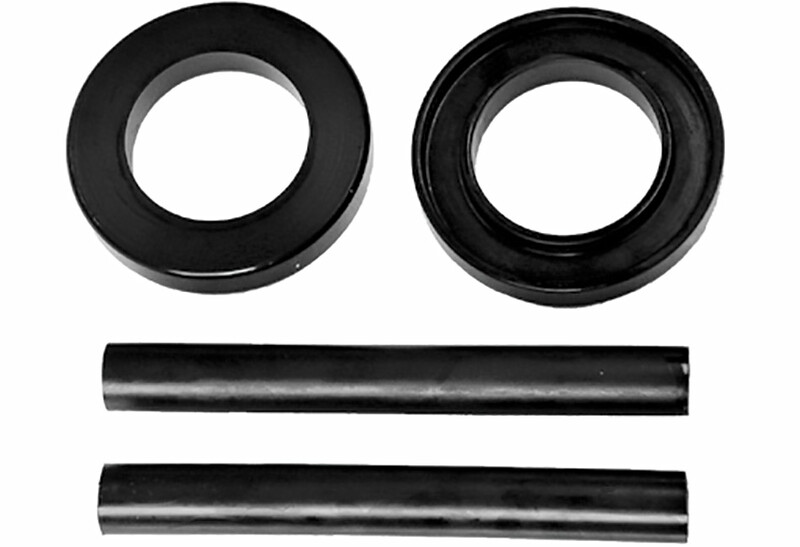 79-04 Sport Springs lower the car 1" to 1 1/4"
All lowering springs are not created equal. Read our Steeda blog post to learn more. 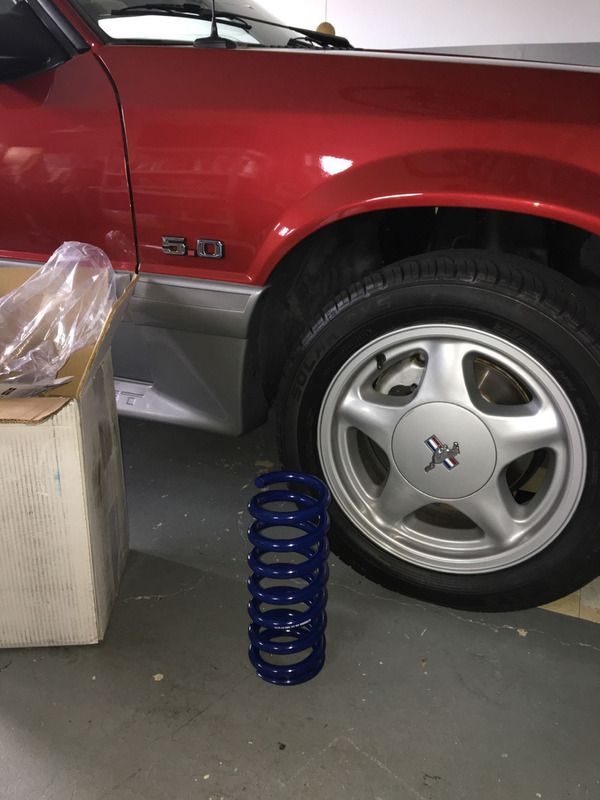 Hi, everybody, Brian from steeda.com here today to talk to you about our Steeda, Sport Lowering Springs for Fox Body and SN95 Mustang. We have developed these springs to lower your car, one inch now many of you are going back restoring cars. 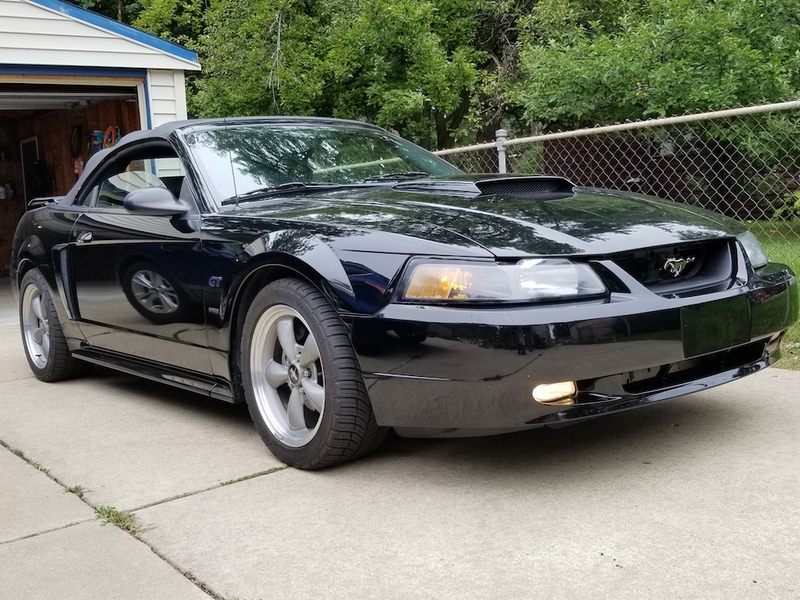 Maybe you're starting a new project with your son or your daughter family project or maybe you're reliving your high school years and building that Mustang Fox body, the way that you meant to back then. Well we've got the solution for you. 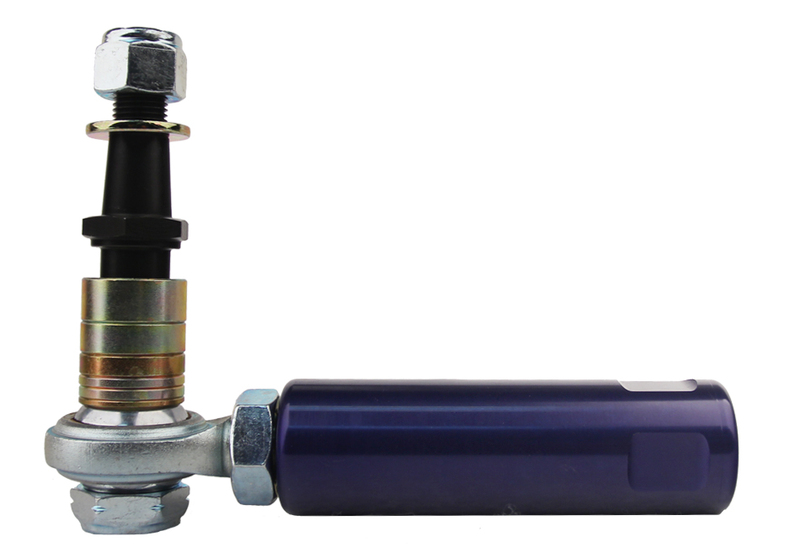 These springs are designed with the perfect balance of street comfort and performance. The front spring rates are 650 pounds the rear spring rates are at 250 pounds. These springs were developed using today's technology and today's materials. This is very important for a couple of reasons. We constructed the spring of High Silicon Steel it's much lighter weight and a lot more durable. If you have questions about this spring set, Please post below. Visit us at steeda.com to learn about this product and many of our other great products and don't forget to visit us on social media. Speed Matters and have a great day!! Just the drop and rake! I love how my Foxbody sits with these Steeda Sport lowering springs. Total drop up front was 1.25” out back 1.0” with just the right amount of rack. 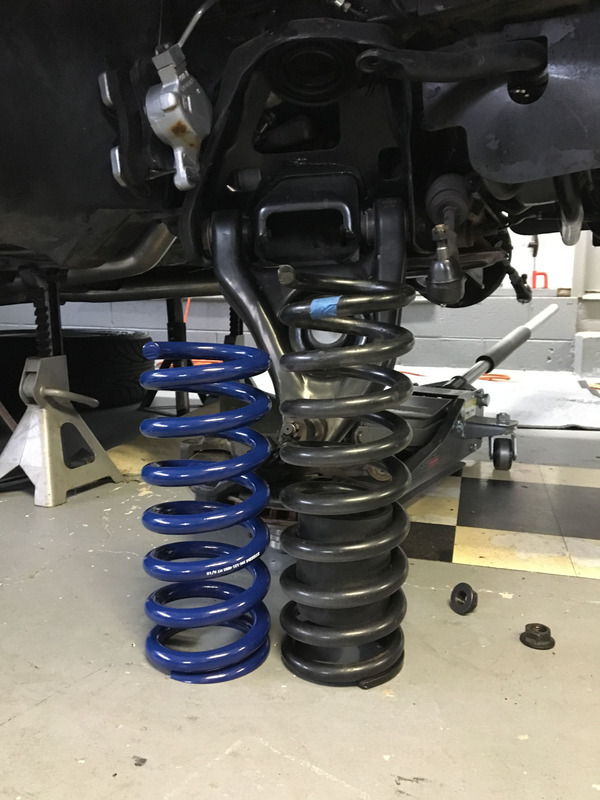 Install was straight forward, no spring compressor required but I would recommend Maximum Motorsports install tool for lowered springs. Made the job super simple and and safer. 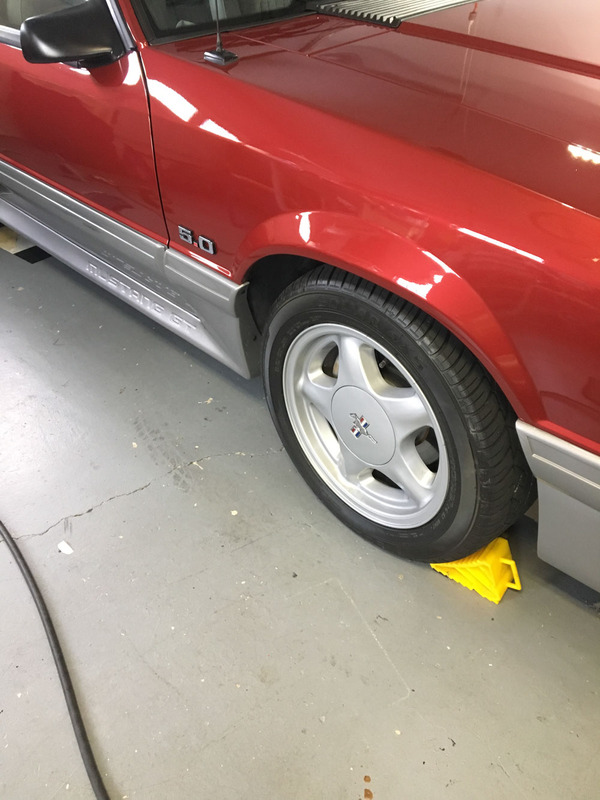 I also installed Steeda caster camber plates to get the alignment dailed in. Total install time, 3.5 hours front and 1.5 hours out back. Highly recommended! I've been around mustangs my whole life and STEEDA is always been my go to...I'm older guy that knows quality and after reviewing 20 plus manufacturers I chose STEEDA and always do....These handle and lower my new edge perfectly...STEEDA has the best customer service and fastest shipping from GEORGIA Another Great Job STEEDA ! I installed the Steeda sport springs on my 2002 GT Mustang today and as expected they were perfect! It's not too low but really enhanced the overall look. The ride quality actually improved over stock as well. I opted to not reinstall the upper spring isolaters on front and rear and im glad I did. It sits exactly how I wanted! 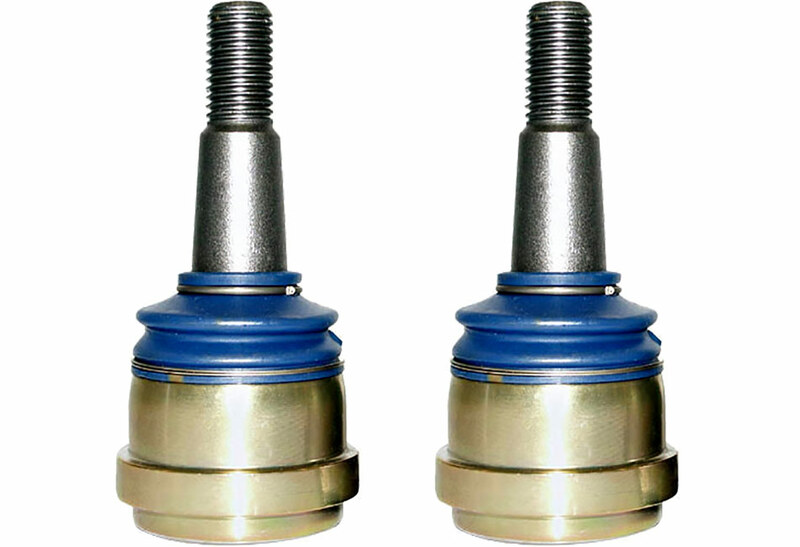 Anyone looking for a good lowering spring without the race car feel, i highly recommend these! 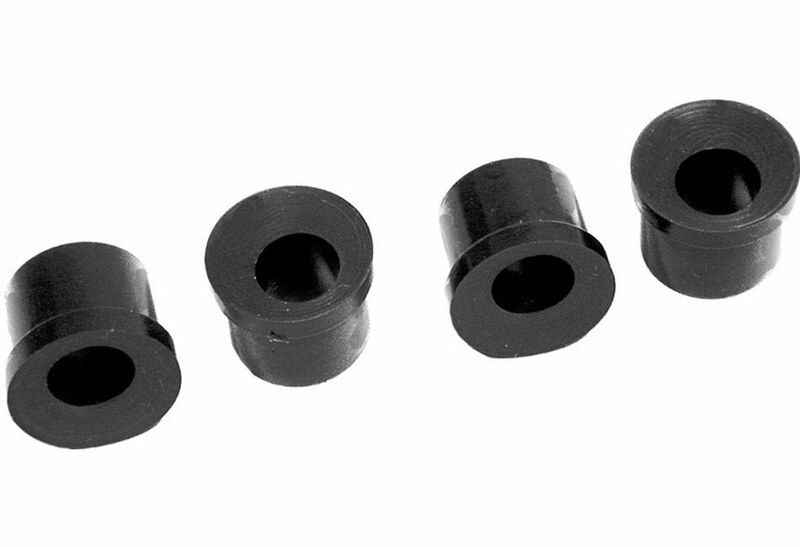 I installed these on my 2000 stage 2 roush. The car handles amazing now, firm ride without being to harsh. Definitely would recommend. These springs gave my 01 GT vert the perfect amount of drop to get rid of the 4wd look and not so low that it bottoms out or rides too harsh. I've had these on my 86 GT for a couple years now. These springs are the best of both worlds in my opinion. They have great manners on the street and handle dips, bumps, and the horrible road conditions Michigan has to offer just as good as an OEM spring - but provide a great increase in responsiveness, reduced body roll, improved grip, and lowered stance. The quality of the construction of the springs is also top notch. The factory finish hasn't faded in the least bit either. I recommend these springs to everyone. Have had these installed for a year now along with some Tokico HP shocks/struts, and absolutely love how they make my '02 GT handle. While I do wish they lowered my car a bit more (1.5" with top isolators removed), that would not be very practical for a year round daily driver. Highly recommend to anyone looking for a high quality spring. These springs gave my Mustang the look and ride that it should have had from the factory. The ride height was lowered enough for good looks but not so much that it bottoms out in parking lots. The ride quality has also improved compared to the factory setup. The handling was improved over factory on the street and in more aggressive driving conditions. 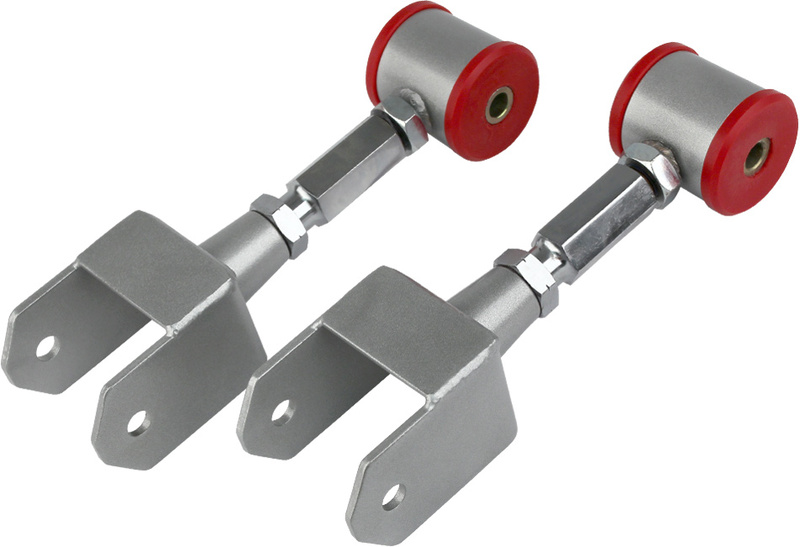 The quality, finish and overall perfomance and appreance of the springs is excellent. Installation is not to hard just remove your sway bar which I was upgrading to a new Steeda sway bar, and the tie rods, and then unbolt the two long bolts holding the A-Arms to the frame ( hint instead of removing the outside bolt when sliding out the inside bolt just slightly apply pressure and once the lip or the bolt is passed the bolt head yu are sliding under it will just slide right out, instead of busting your behind trying to pry/breaker bar the bolt attached to the frame/sill plate, saves so much time!) Then putting the springs in is a breeze no commprssor needed ( but you also can and/or use one for safety! when re-installing) they will slide in, I purchased the X2 balljoints and the polyurethane isolaters/pads and they wrk great and are better then the rubber stock ones; and you can jack the A-Arm back up and slide the before mentioned bolts back in that conect the A-Arms to the cahssis; then tighten everything back up when the suspension is loaded. It will lower you car about 1"- 1 1/4" or if not using the plates with the X2 ball joints 1 1/2"- 1 3/4" Installing the stock springs gives your car an agressive look a nice firmer and better handling ride, but will not sacrafice that much to notice on road harshness or ride, it is still smooth enough for daily driving. 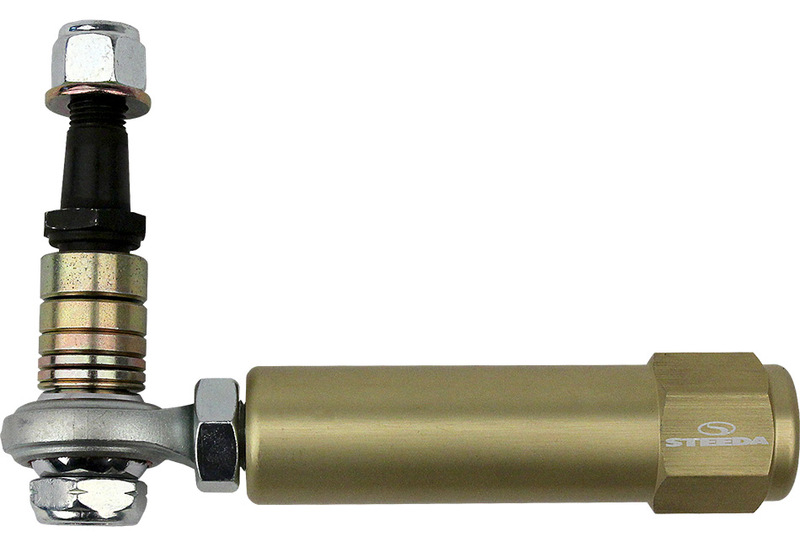 I reccomend also buying the offset A-Arm bushings and the offset sterring rack bushings as well. Both will benifit when lowering your car, the extra caster will help with if any bumpsterr which their is almost non and helps in cornering, and the offset sterring rack bushings which you till have to remove or slide out when installing the springs so just buy the offset steering rack bushings to help prevent bumpsteer, and they do help with that as well as firm up the sterring response. All in all a really good designed spring and with the extra parts mentioned a perfect lowring kit! I got these and some Tokico HP shocks and struts as the first major modification on my '90 5.0L hatch, and I'm glad I did. The stance is perfect, with just a tiny amount of rake and its just low enough in the front to get rid of that monster truck wheel gap but it still doesn't rub (with stock rims anyways). The handling is also noticeably better, and the ride is better than stock, but I did have blown up shocks so I don't have a good basis for comparison. Also one important thing to note is any lower and the car would start to drag on rough roads, I am pretty close with my 2.5" exhaust and full length subframe connectors, I think any lower would start to have issues on rougher roads. I installed these springs on my 1997 Mustang GT. The stance was beautiful, but did not compare to the ride. The linear rate allowed my car to ride comfortably when I was running about, but firmed up when I was at the track. The performance continued to improve with speed and the springs would drop an additional 1/4" over 220km/h. I would definitely recommend these springs on any SN95 model.